Summer and time for vacation. 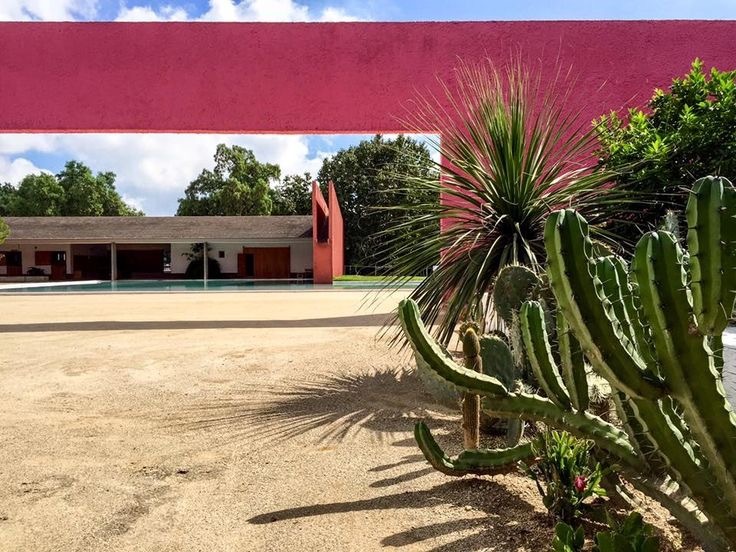 What better than to find holiday inspiration from Mexico and amazing Cuadra San Cristobal? 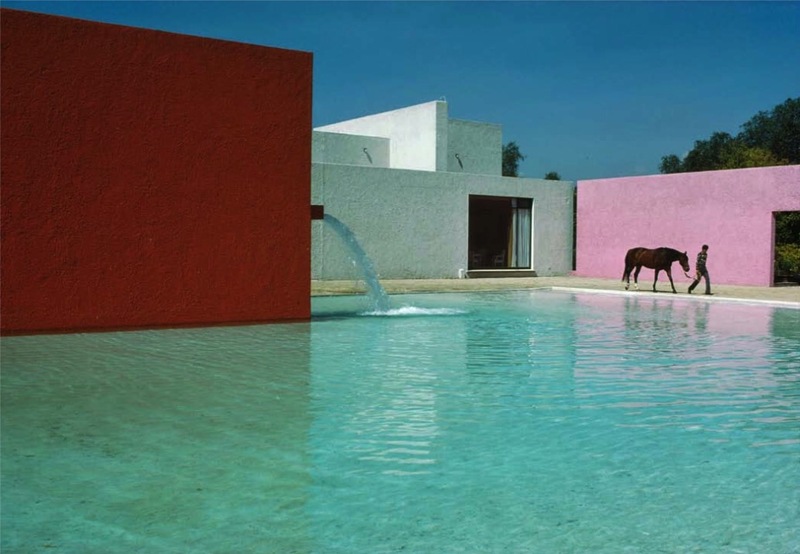 If you are not already stunned by the architecture and the Jaipur pink color, what do you think about the swimming pool designed for the property’s horses? 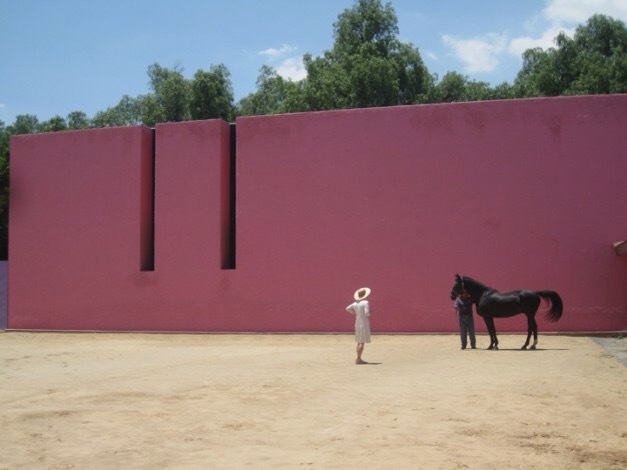 Built in 1966-68 for Folke Egerström as a family home it is said that it’s never been any doubt for who it was really for: the horses! All pics are from Google search, where you will find more pics from this magical place.